Video and Audio production services for Entrepreneurs SMEs and Business Owners. For businesses that understand the importance of using video and audio creatively in their sales and marketing campaigns, including social media. Yes I want to find out more! 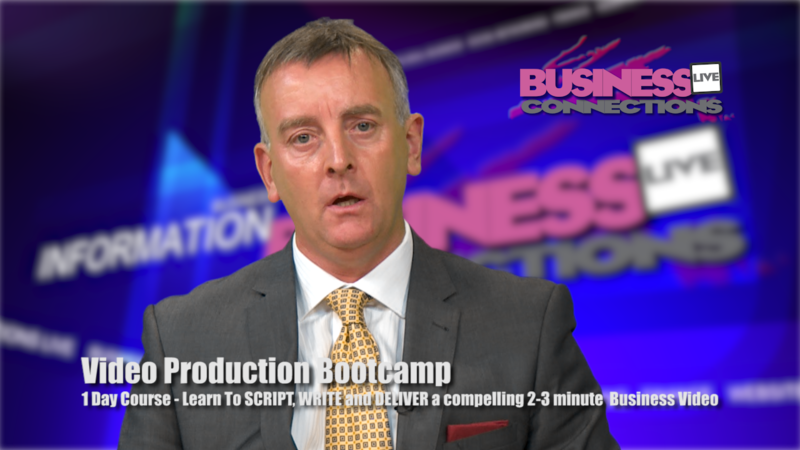 Business Connections Live TV is the UKs leading TV Business Channel for entrepreneurs SME’s and business owners. Your organisation can benefit from this television revolution unleashing additional marketing opportunities with your own WebTV channel on iTunes. 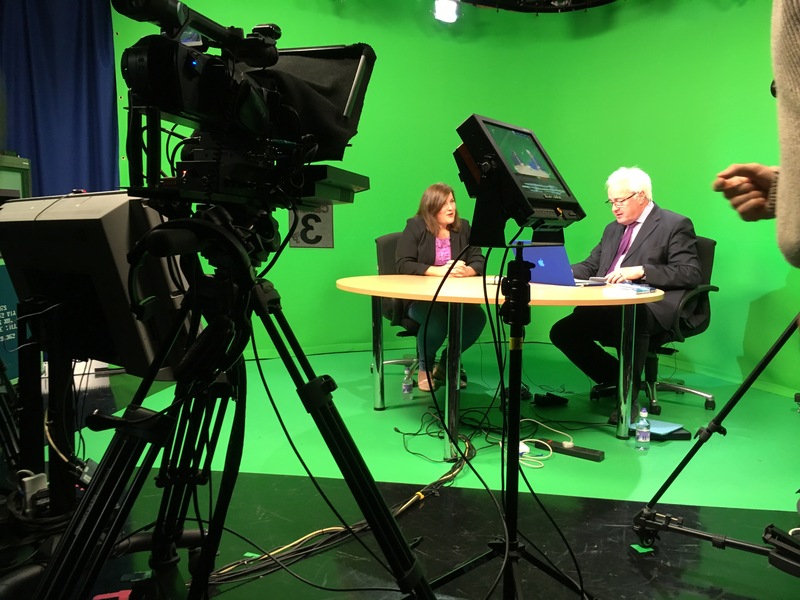 Based in Surrey, Retail Therapy Television facility includes a fully lit multi-camera green screen studio and gallery perfect for Corporate Audio Video Production. If you are serious about communicating with your customers or employees then we can provide a complete bespoke media marketing solution. With the increasing proliferation of media outlets, it’s now even more important to know how to handle the media. Along with day courses on how to shoot corporate video on smartphones and workshops on script development, we can provide training to your senior management team on radio and television interview techniques. 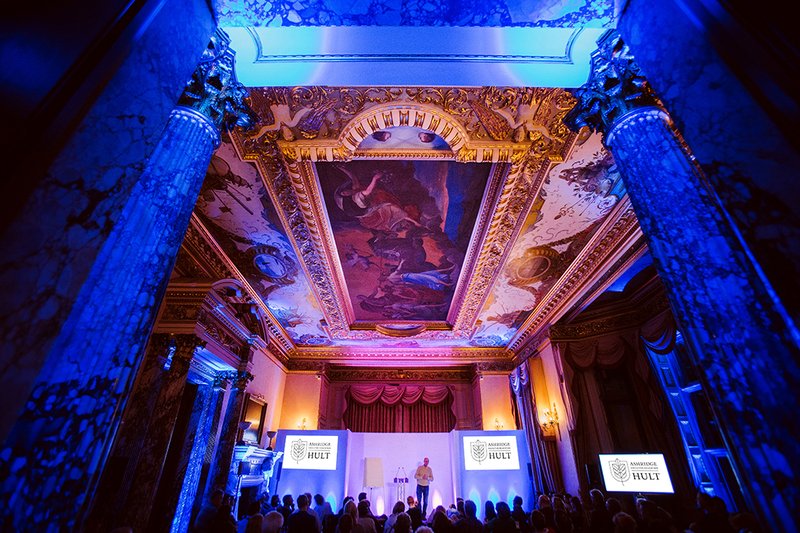 As a business, are you getting the most from internal and external events? Once captured on Video you can repurpose, transcribe or use in social media campaigns. Our broadcast crews are available across the UK to interview CEOs, Managing Directors, Board Members, employees and customer VoxPops. The complete Corporate Audio Video Production solution.